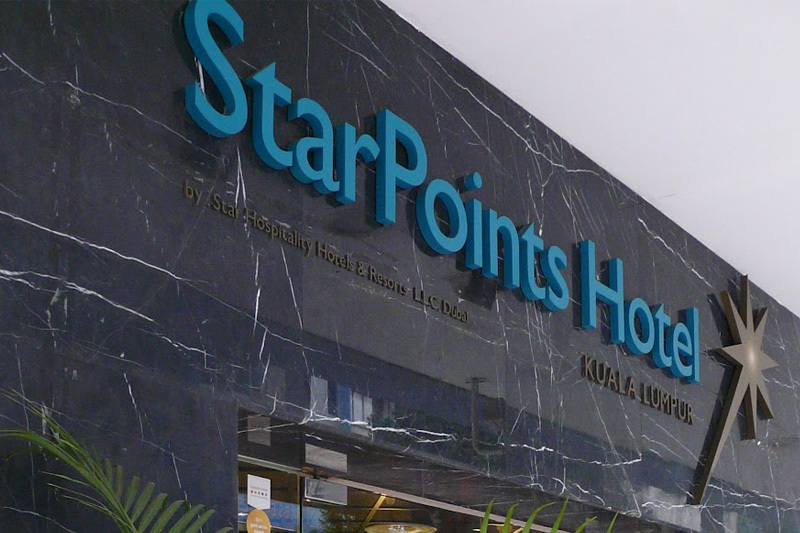 Located in the Golden Triangle, the prime location of Kuala Lumpur city, this brand new StarPoints Hotel Kuala Lumpur offers easy access to shopping centers and a wide variety of entertainment venues ready to be explored. 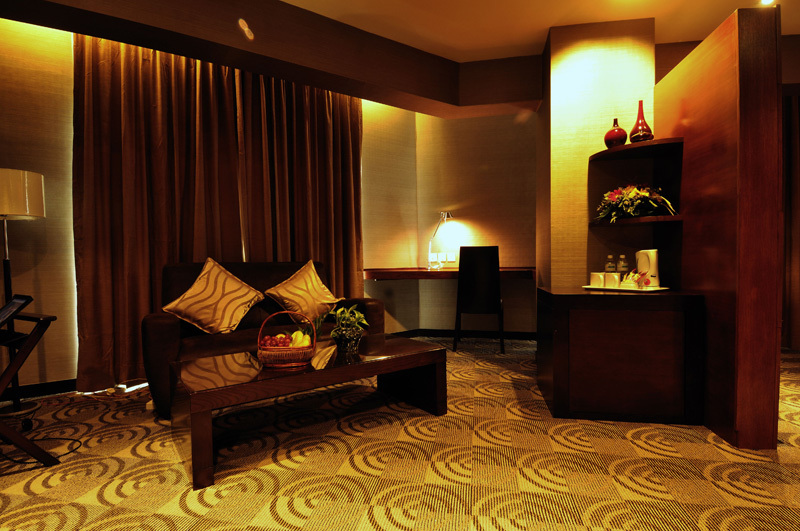 The hotel features 137 guest rooms that have elegant interior designs which offers a cozy environment. Each of the hotel’s accommodations – may it be a room or suite – provides a soothing escape from the daily grind. The room is equipped with as air-conditioning, a hair dryer, iron and ironing board, private bath, electronic door locks, and writing desk and chair. Non-smoking guestrooms are available. Room service may be requested. The approximate size of the Superior Room is 22 sqm. With solid wood furnishing and soft natural coloring, the Superior rooms offer excellent accommodation at discount hotel rates. Perfect for a comfortable night & complete relaxation. These rooms feature satellite TV, a shower, long writing table, free internet access and scenic views of the City. The approximate size of the Deluxe Room is 30 square metres. For extra comfort at an unbeatable value, stay at Deluxe Room at StarPoints hotel. Decorated in a contemporary style with natural light and warm tones, these rooms offer added amenities like free broadband internet access and a 21” flat screen LCD TVs. The approximate size of the Suite is 50 square metres. For luxurious & memorable stay choose one of the Executive Deluxe (suite) room at StarPoints hotel. Decorated in a contemporary style with natural light and warm tones, these rooms offer living space, sofa seating & VIP amenties such as bathrobe, slippers, free WIFI access. Awarded as one of the best new hotels of Malaysia, this property also offers a brilliant location being just minutes away from excellent dining venues and entertainment that will definitely arouse the curiosity of leisure travelers. 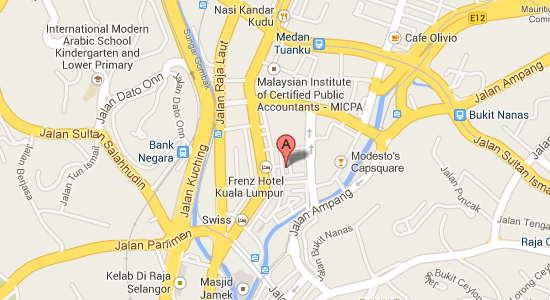 Apart from being a great vacation spot, StarPoints Hotel Kuala Lumpur is also a brilliant place of stay for business travelers since it is within the commercial district of the city and offers easy access to offices and financial institutions.